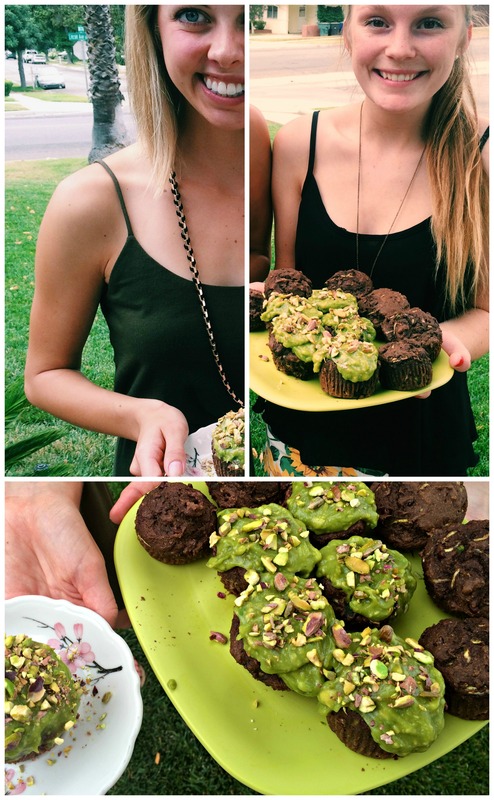 Posted on August 2, 2014, in Dessert, Healthy Habits and tagged avocado frosting, Baking, clean, cupcakes, Friends, green, recipe, summer, Vegan, vegan baking, zucchini cupcakes. Bookmark the permalink. 7 Comments. Girls this looks amazing! well done! GREAT recipe!!!! I take my job as “taste tester” very serious and these delicious little green gems were bursting with flavor and I absolutely loved them! I would definitely make them for snacks. After all, it’s a serving of veggies right?